That didn’t take long: Apple has already released iOS 10.3.2 and watchOS 3.2.2 developer betas. The developer-only updates rolled out only a day after iOS 10.3 and watchOS 3.2 were released to the public. Apple’s pubic iOS beta typically follows the developer version by a couple days. watchOS betas, however, are available only to developers. 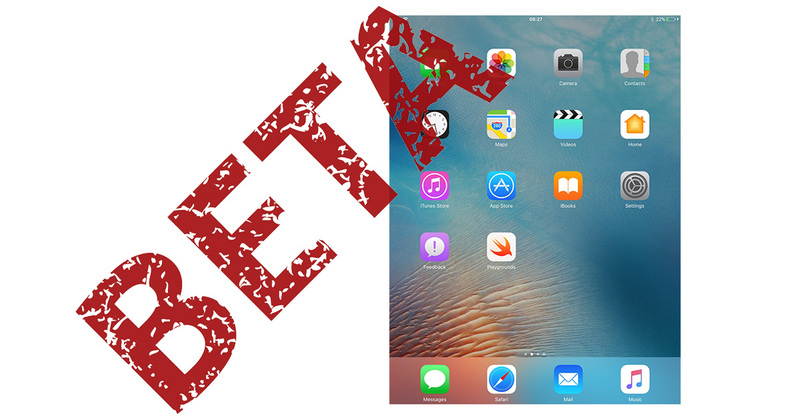 iPhone and iPad users who want to check out the public betas can sign up at Apple’s website.